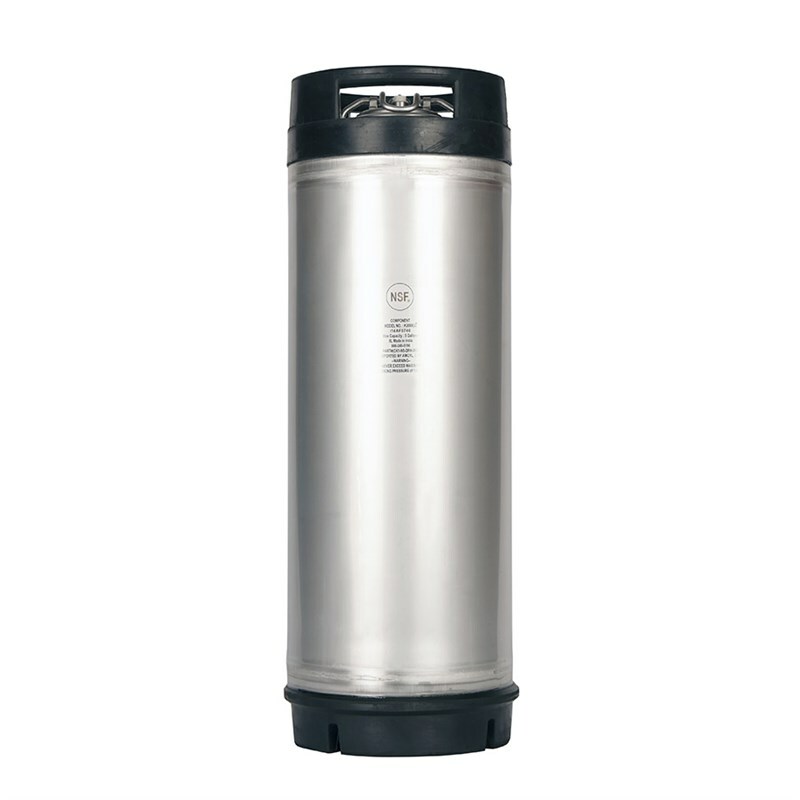 AMCYL’s 5 gallon ball lock keg offers a high quality new keg at a lower price-point that some other brands. AMCYL kegs are great for homebrewing and can also be used for serving cold brew and nitro coffee on draft. This 5 gallon keg at under $100 combined with our Flat Rate Shipping is hard to beat!